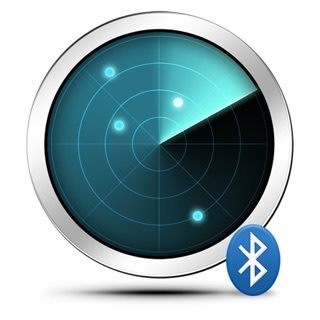 LightBlue® Explorer can connect you to all of your devices that use Bluetooth Low Energy (also known as Bluetooth Smart, or Bluetooth Light). LightBlue® Explorer has two modes, central and peripheral. 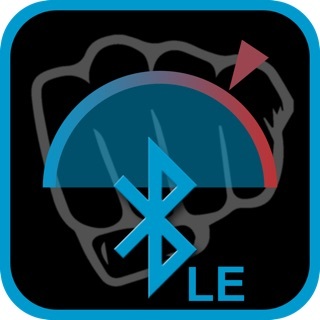 In central mode, you can scan for and connect to all BLE devices around you. Once connected, you have a detailed view of all the device's profiles, from which you can read and write to characteristics and subscribe to notifications. To use peripheral mode, tap the blue circle next to one of the profiles listed under "Virtual Peripherals." When the blue checkmark appears, your iOS device will begin advertising as that particular BLE peripheral. LightBlue® Explorer allows you to customize the services and characteristics of any virtual peripheral profile. Tap the "+" in the top right corner of the home screen to add new virtual peripherals. You can also clone any peripheral you connect to in central mode and save that profile to your list of virtual peripherals. Full support of read, write, and notify is included. You can view the signal strength (RSSI) to get an idea of how close you are to the peripheral. The log feature allows you to keep track of all significant BLE events that occur while using the app (e.g., device discovery, connection, reading, writing). Use LightBlue® Explorer to test your new BLE Heart Rate Monitor, temperature sensor, TI CC2540 Keyfob, Nordic uBlue, Panasonic PAN1720, etc. LightBlue® Explorer is also ideal for developers wanting to test the firmware of their own BLE peripherals. This app will not work on iPhone4, iPhone3GS, iPhone3G or iPod Touches before the 5th generation, or any other iOS device without built-in Bluetooth Low Energy support. 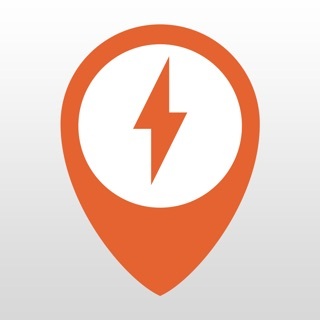 Check out Punch Through's blog in the Info->Announcements section of the app! 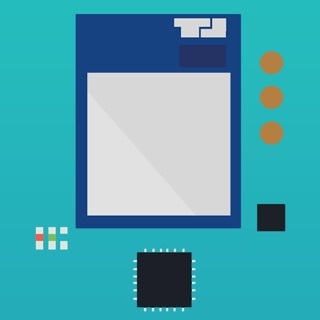 We cover a range of topics, from IoT news to in-depth BLE breakdowns. Downloaded this app at roomie's suggestion and OMG-voila. This thing literally led me to my Marie Condo method-temporary mess of a room (cleaning out the closet so piles and piles of clothes everywhere) down to the specific area where the proximity bars were highest and upon searching around there, I actually found my strapless fitbit (had removed the straps to wash and must have dropped the watchface which buried itself into a little pocket within a pile! And I thought I had combed through the clothes. Drove me nuts. Thanks for adding the ability to explore connected devices! I especially like the hex keypad to enter data when sending to peripherals. Nordic’s nRF Connect and others just give you the keyboard! It is so annoying to switch back and forth between numbers key and letters for A-F.
Now, if a device you are using becomes disconnected please consider added the ability to reconnect without having to backtrack to scanning and selecting the device. My case is like this. I’m sending data to a device and, thanks to your wonderful app, the recent data I sent is stored within the characteristic that I sent the data on. But when the device disconnects I have to go back to the scan screen, reconnect, and enter the data into the app over again. In my case I know when the device is advertising or connectable. This app totally works! I never write reviews BUT had to for this one. I’ve been going nuts looking for my Fitbit for days! I had just bought a cute new band for it! I knew it was in my house because it was syncing with the app. Found this app (after almost paying $6 for a different one) and sure enough, my Fitbit along with my iPad and some various devices with no name came up! I started walking around my house and little blue bars started popping up and down next to the Charge 2. Still couldn’t locate it and gave up last night, still going crazy! Got up this morning and started the app up again and the bars came up again. I finally went out and looked in my car again and all of the bars lit up. Warmer, warmer, and bam, SCORE! I found it. Thank you!